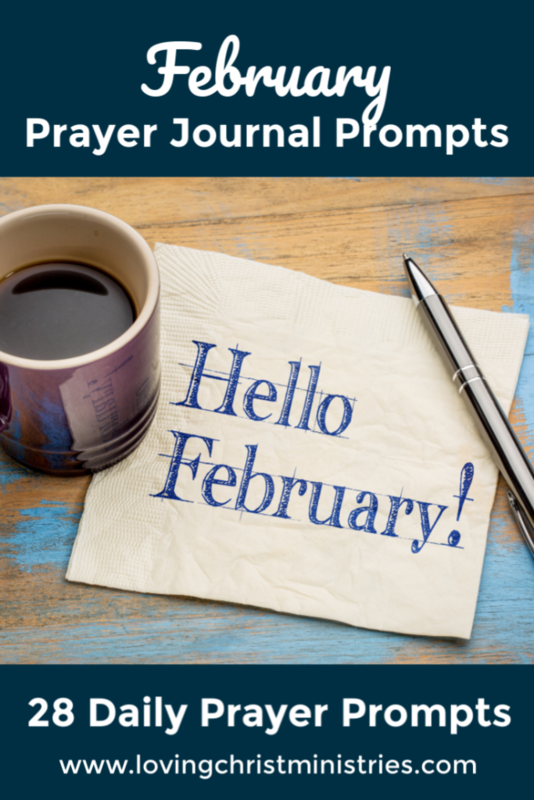 This post contains February Prayer Journal Prompts to help you focus on prayer in order to connect to and build your relationship with Jesus. You can bookmark this page and come back to it or click the link below the post to immediately download a free printable copy. I’ve been working on intentional living with my Living Well Planner. Some days I miss writing in it or I don’t cover everything I hope to, but instead of letting that hold me back I just move forward and try better the next day. I haven’t always been that way. It used to seem like failure (no matter how small) if I didn’t keep up. I don’t know why I used to feel like that, but it’s certainly something I’ve been working on these last few years – to keep picking myself up and moving forward. Funny how you can find a life lesson in something as simple as a daily planner. Using these incredible erasable pens I discovered has certainly made ‘mess-ups’ easier. I love them for my planner and for just about any other writing. As far as goals, I’m excited that Elite Blog Academy is about to launch again. 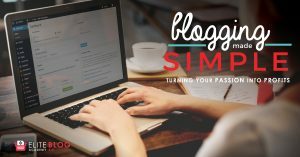 I’ll take this blog through the course again (once you enroll in the course, you have lifetime access to all the updates, bonuses, etc.). It’s a great way to take a close look at my almost 300 posts and make sure they’re organized in a way that makes sense to readers. I want you all to be able to find what you’re looking for! Work on LovingChristMinistries.com definitely fills up my planner, and I wouldn’t have it any other way. It’s truly my passion, and I’m thankful every day that God has uncovered this passion and purpose within me especially after going so long thinking I didn’t even have a passion at all! 18. The tongue is a small thing, but what enormous damage it can do.’ ~ James 3:5. God, help me to keep this scripture in mind today if I’m tempted to say something I might regret afterward. To download your own copy of the February prayer journal prompts, click here. Have a wonderful February! Let me know how I can pray for you. What a great list! Sharing on Pinterest! Thank you for these wonderful prayer prompts. I teach and coach people in their personal prayer journey and I am always looking for great resources.